Our management team is accomplished and drawn from leading global organizations. Each member brings deep business awareness and domain expertise, helping us to grow ahead of the industry. Rama Prasad (Ram) spearheads SaaS Leaders as Chief Mentor and Executive officer and people known to him describes as a person having unlimited energy and optimism. He has worked for customers in US, Singapore, Australia and India for past 30 years, gaining global experience using Onsite - Offshore model. He is very keen on process efficiency and has an extensive experience of managing teams of IT professionals and known for good mentoring skills and drawing career path to team members. His passion is to work closely with customers and giving them value at a reasonable cost. He has strong problem analysis and programming skills proven in high-pressure environments and ability to deal with new applications and platforms effectively and quickly. 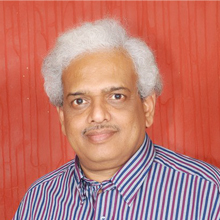 Ram headed global delivery organization of SQL Star International during his past assignments which also includes stints with GemSoft International, Solivar and the State-owned Andhra Pradesh Technology Services. He holds Masters in Computer Science and Personnel Management. 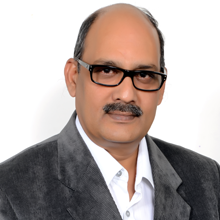 Krishna is a professional with over 35 years of experience in the IT industry, having strong skills in Client, Delivery, Project & People Management. 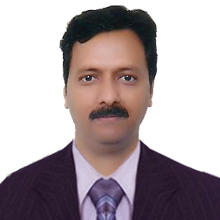 He has exposure to various technologies and has extensive experience in building customer-centric software solutions. He has helped many enterprises across the globe with pre-sales support, design, development, implementation and support activities. 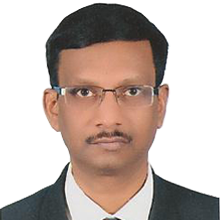 Dr.Ramesh Babu is responsible for internal reviews on all deliveries to ensure high performance and security for all projects executed and heads the Mobility and Analytics CoE of SaaS Leaders. 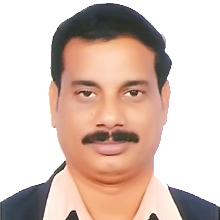 Srinivas Polisetti is responsible for Operations and New Business Development. He also closely monitors Projects Delivery and Quality Assurance for the Projects. 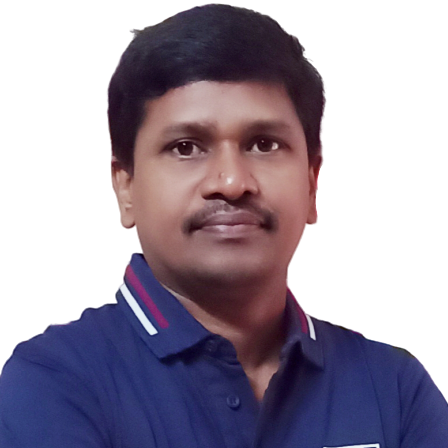 Srinivas Dhanekula heads SaaS Leaders engineering team and has been the architect of the new releases of the hosted model that drives our anchor client's business. 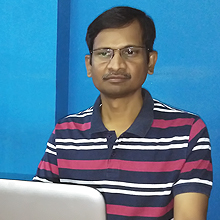 Prasad is responsible for day to day team activities and co-ordinate between Business Users, System Analysis, Developers and Testers & maintain quality for each release. 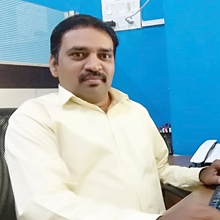 Chittibabu - Head of Infrastructure and Operations is responsible for the implementation and operation of all technology infrastructure deployed at our Office. Srinivas Rao is responsible for planning, directing and controlling financial, human resources and administrative functions in an accurate and timely manner.